Amelia Lovett is an ordinary young girl in extraordinary circumstances. Or maybe just an extraordinary girl in ordinary circumstances. It's hard to tell. It's hard to tell anything when ordinary is midnight raids on your home; ordinary is 10 year-olds collecting rubber bullets as keepsakes; ordinary is schoolgirls bringing guns into schoolyards. Living on an unremarkable street in a town where violence is absurdly ordinary is hard. All you can do is laugh--or die. If Amelia is to not only survive but to live, it will be a miracle, a miracle no religion in that city is capable of inducing or sanctioning. But it could happen... at a price. "Who would have thought being ordinary could cost a person so much?" 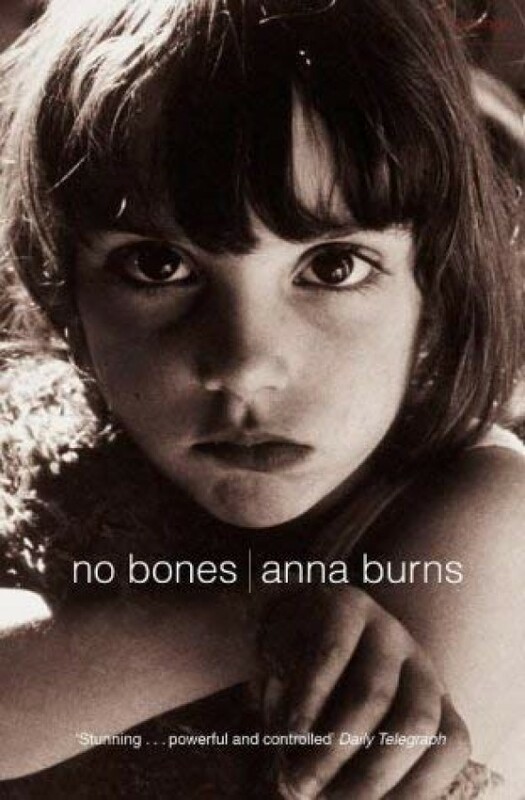 No Bones is a punch to the stomach, a shattering and blackly funny debut which announces Anna Burns as a dangerous, potentially gifted new writer.